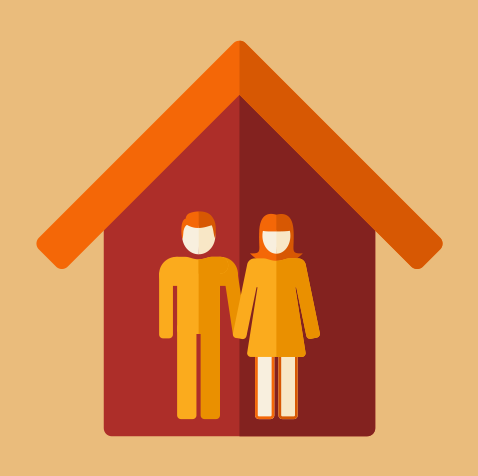 A Matrimonial Home is the home that you and your spouse lived in when you separated. Depending on how you spent your time during your relationship, you can have more than one Matrimonial Home. For example, if you go to the cottage often, then your cottage may be considered a Matrimonial Home, as well as your main residence. In order for a property to be considered a Matrimonial Home, you and/or your spouse has to own it and you have to be married. There is no Matrimonial Home if you lived together without getting married. There are three (3) main differences between Matrimonial Homes and other properties. 1. If you lived in the Matrimonial Home when you got married, you cannot deduct the Matrimonial Home when resolving the property division issues, as you could with other property that you owned on the date of marriage. 2. You have a right to live in the Matrimonial Home, even if you do not own it. If you want your ex to move out of the Matrimonial Home, (s)he may have to agree to do so, or you may have to get an order from a judge to make this happen. 3. Its sale ought to be done with your spouse’s consent (or a court order) even if you are the sole owner of it. Once you obtain a Divorce, you are no longer married, which means that your home is no longer a Matrimonial Home. This means that it can be very important to resolve all issues regarding the Matrimonial Home before you get Divorced. If you have any questions about whether your property is a Matrimonial Home, call us to schedule a free consultation. Call Us To Book A Free Consultation To Discuss Your Matrimonial Home Issues.